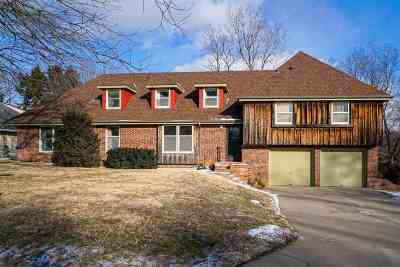 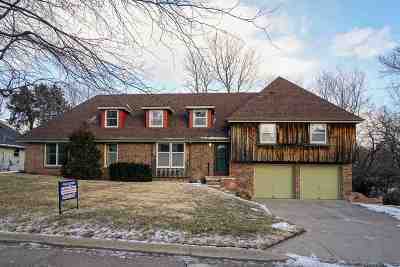 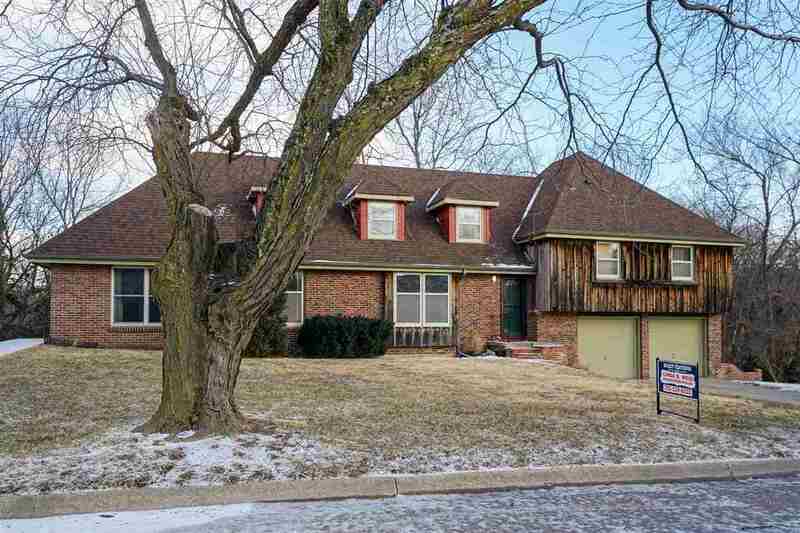 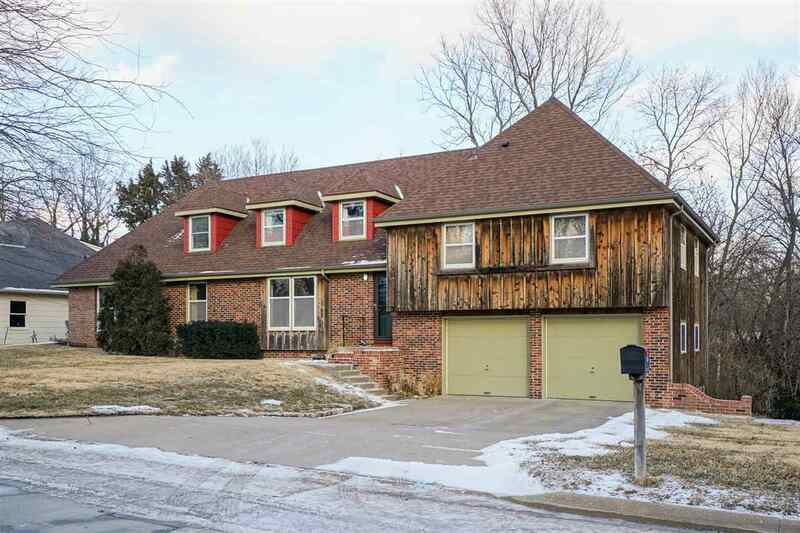 This Amazing house has 6 bedrooms & 4 baths, including main-level mother-in-law&apos;s suite w/handicap access & private entrance! 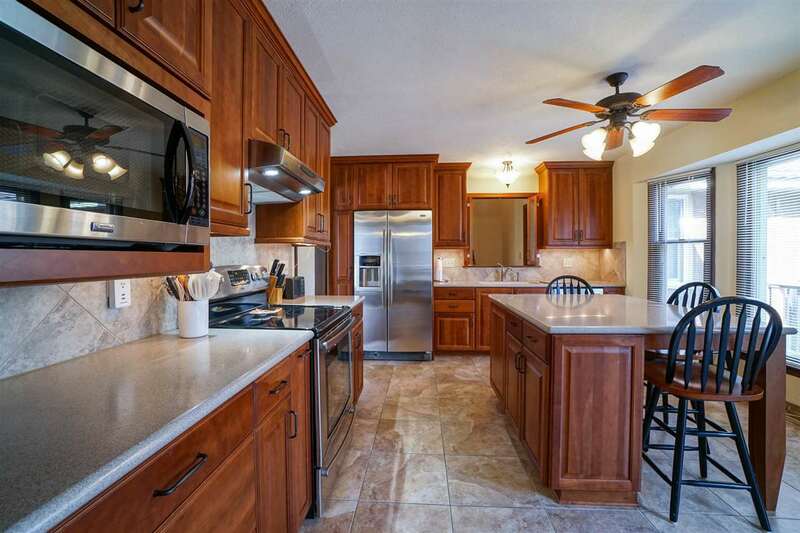 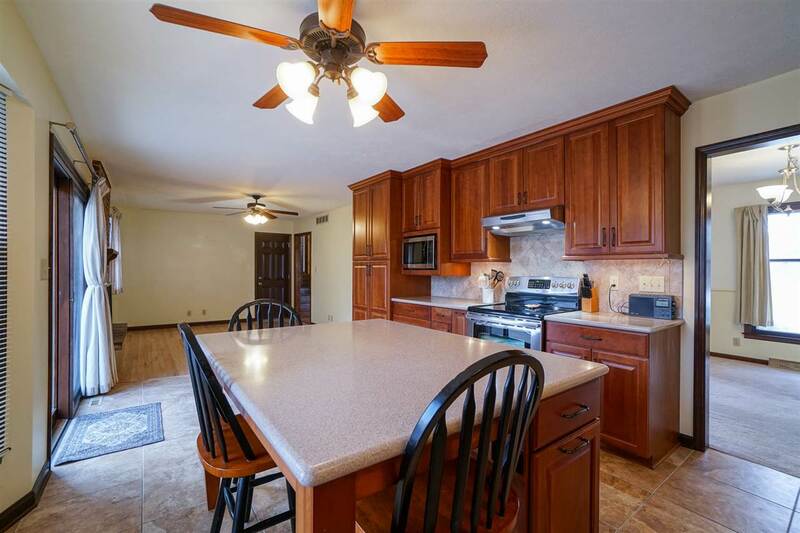 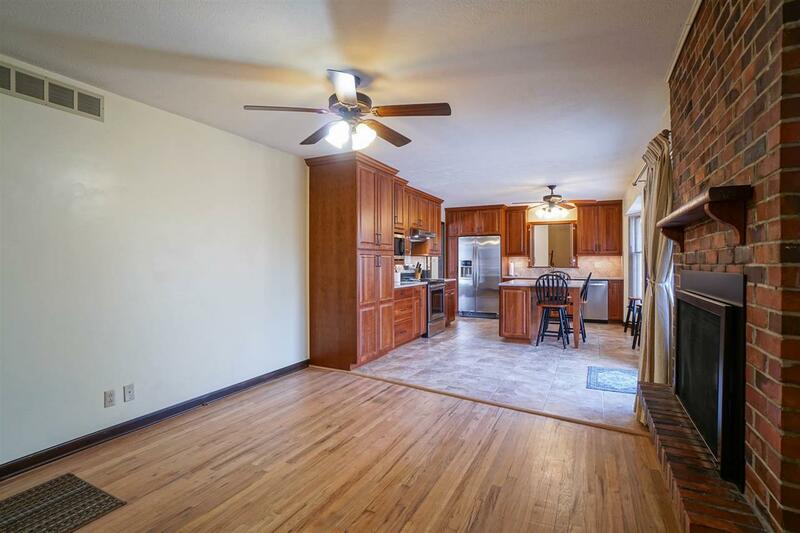 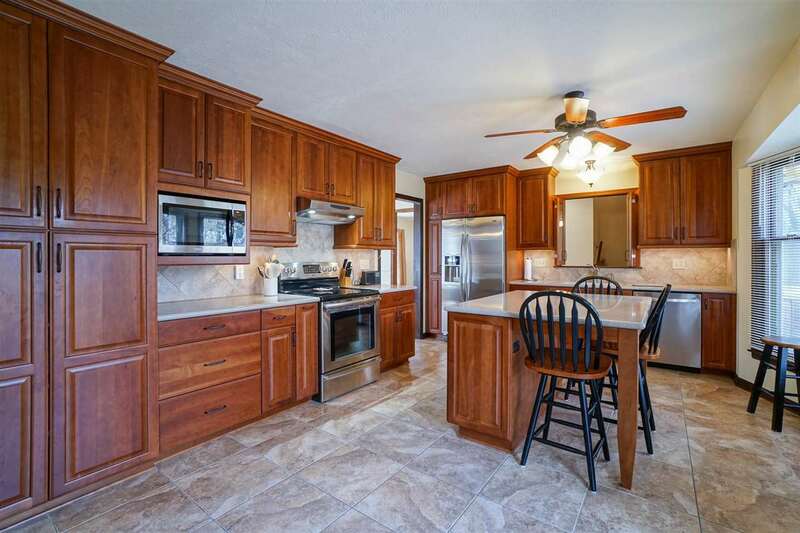 Professionally-designed kitchen features solid cherry cabinets, ceramic floor, upgraded appliances, fireplace & hearth room w/ wood floors & deck access (Trex). 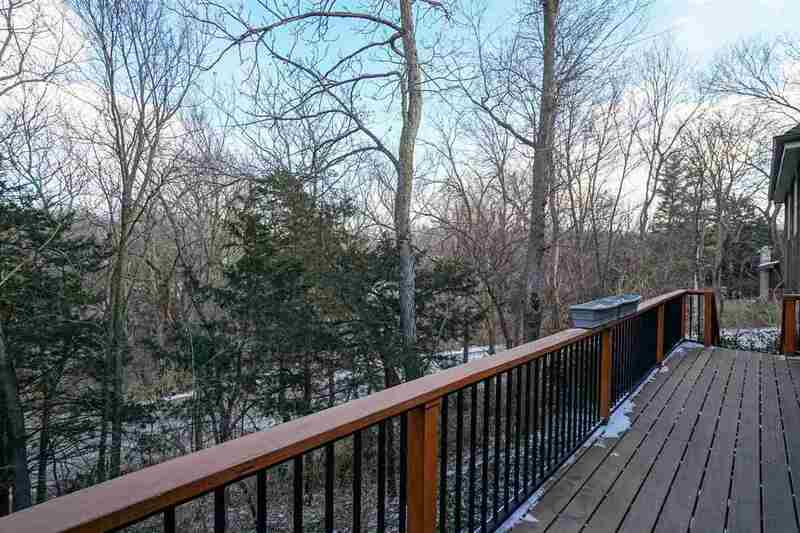 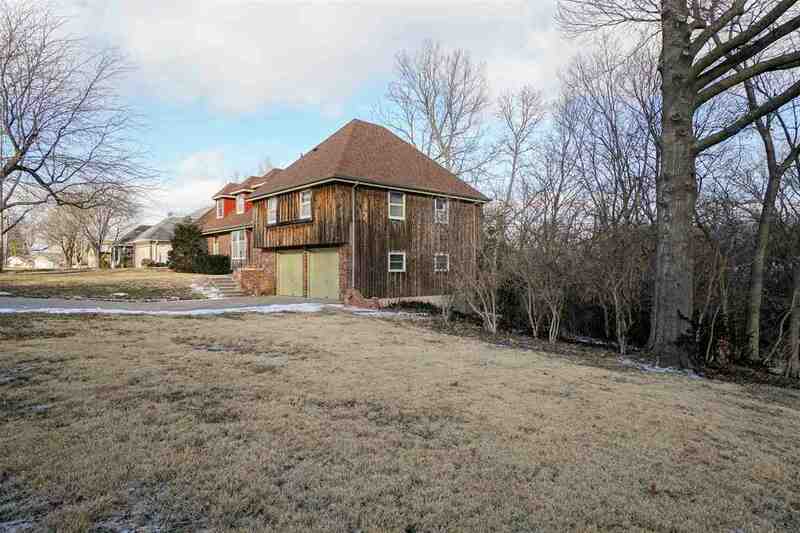 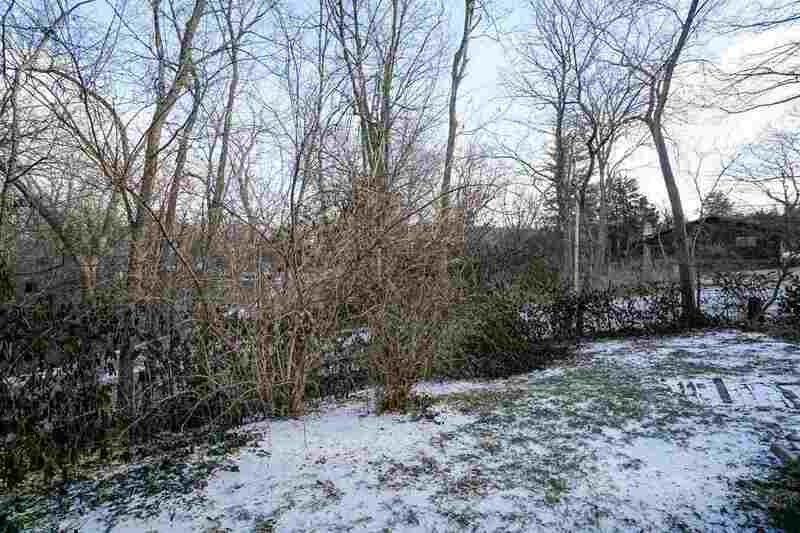 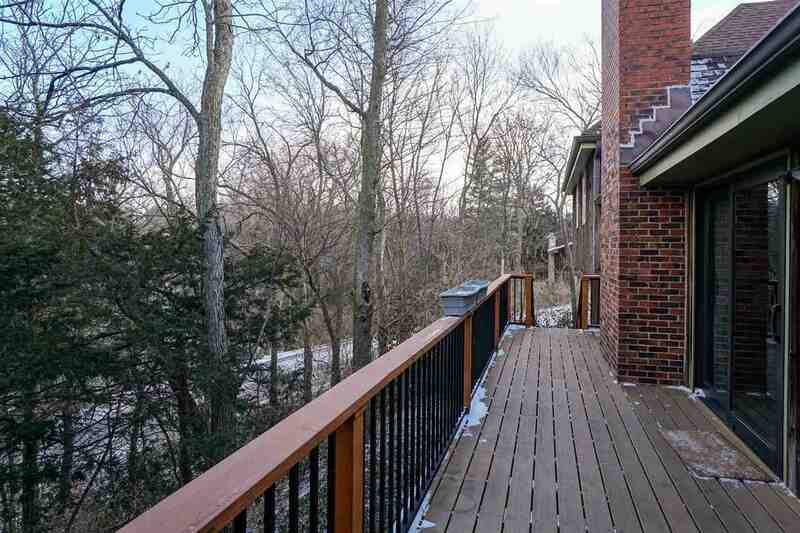 The wooded lot provides privacy & barely obscures the view of nearby Manhattan Country Club Golf Course. 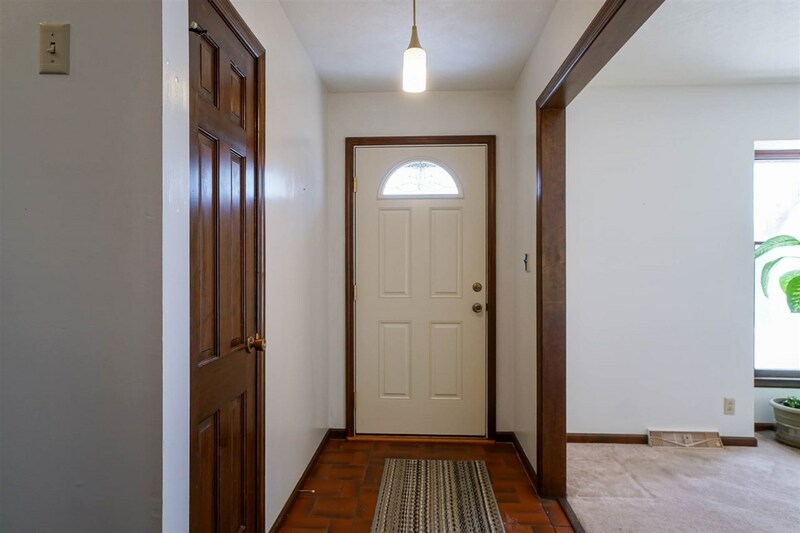 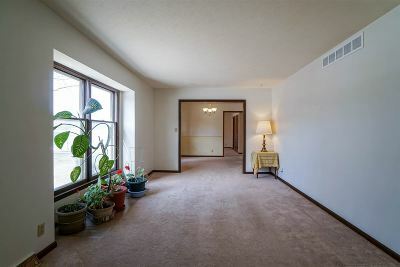 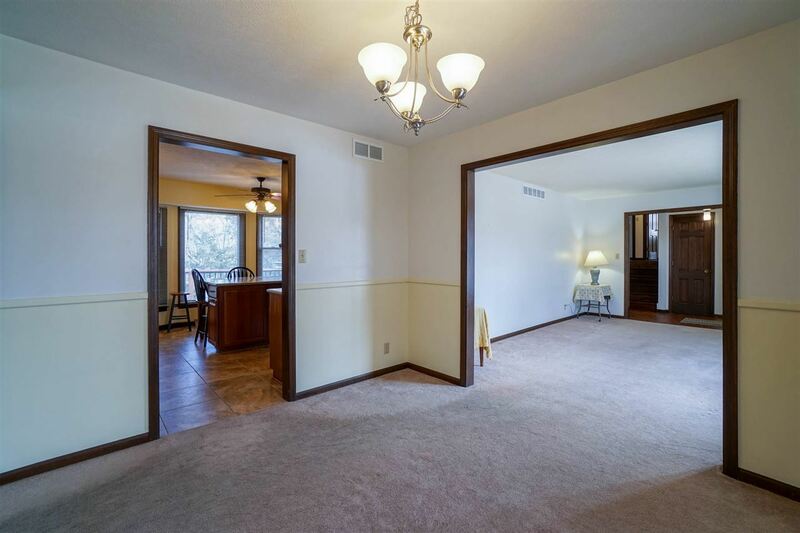 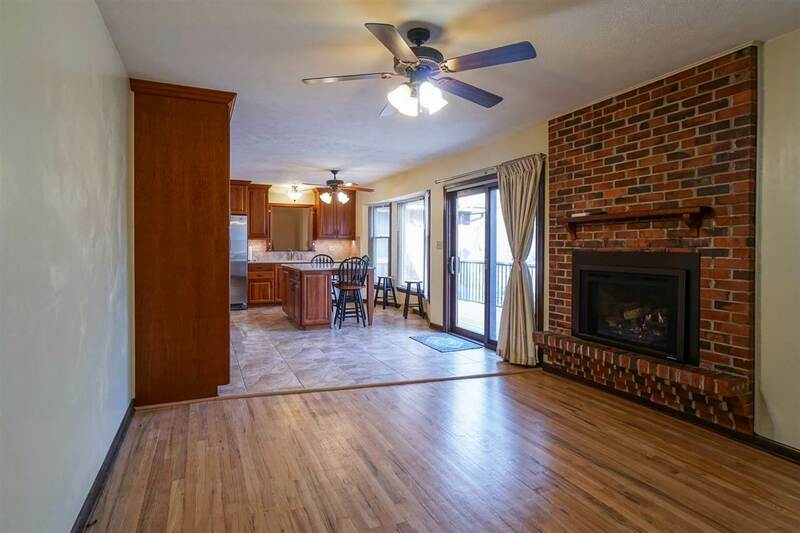 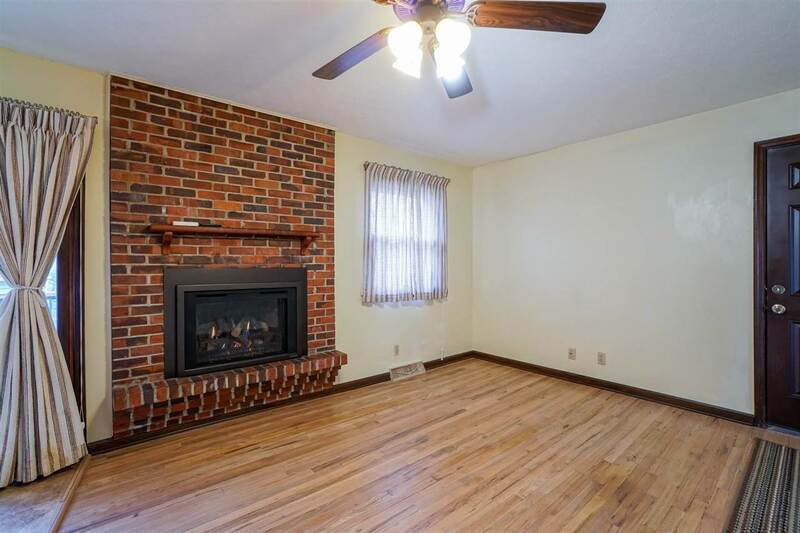 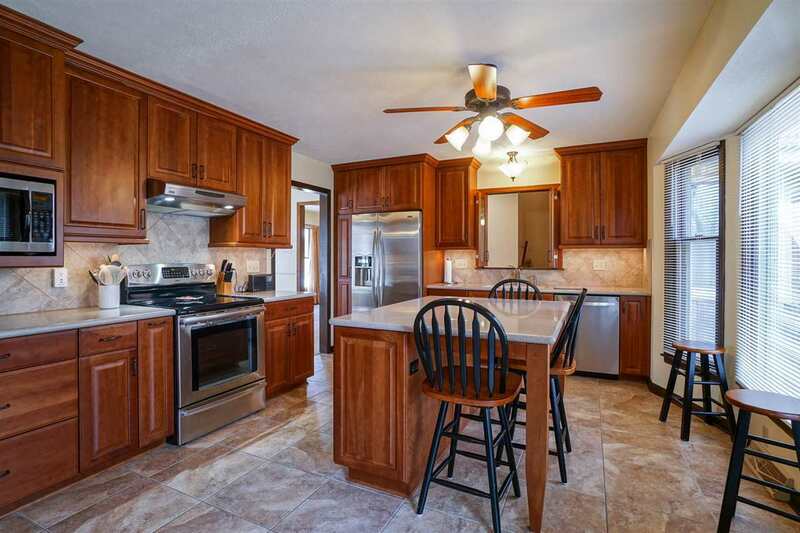 The tiled front entry offers a gracious welcome to the spacious living room & formal dining room. 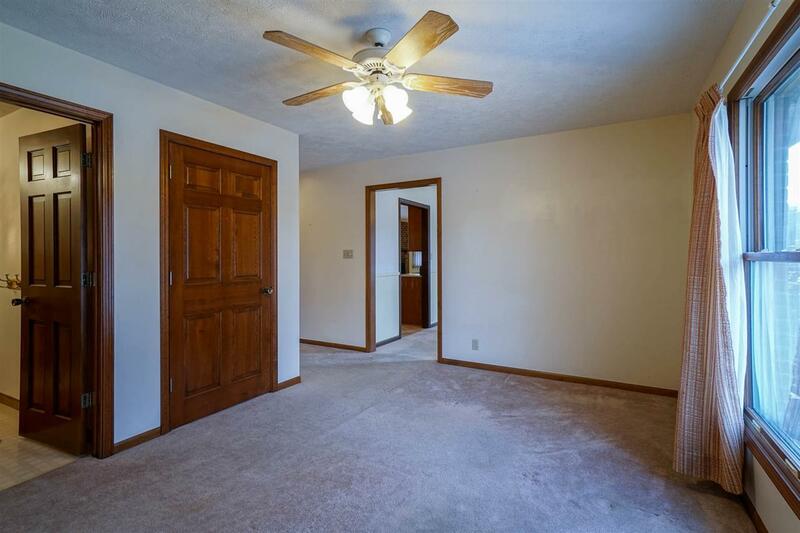 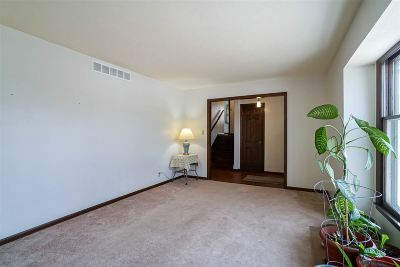 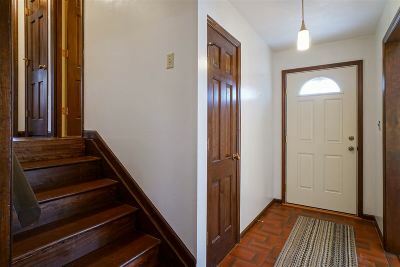 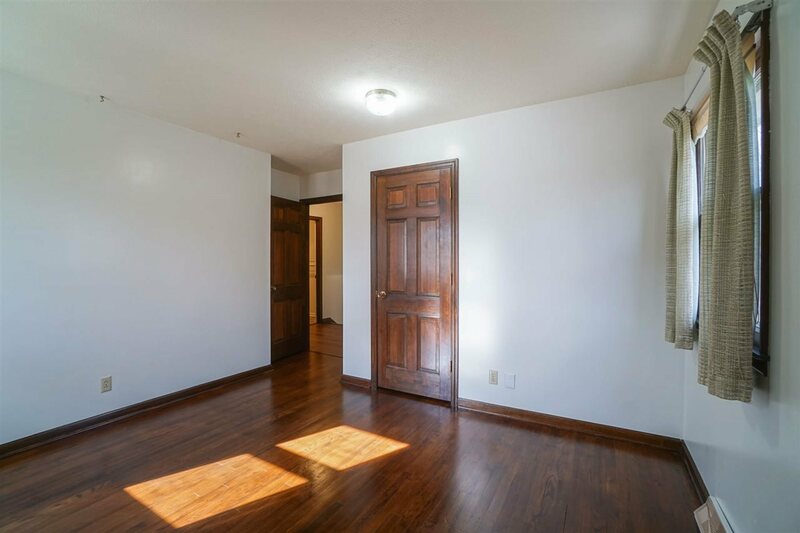 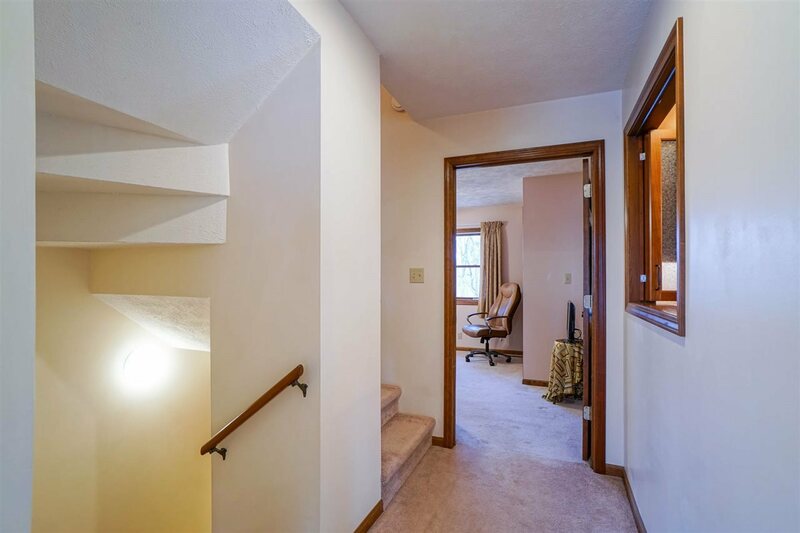 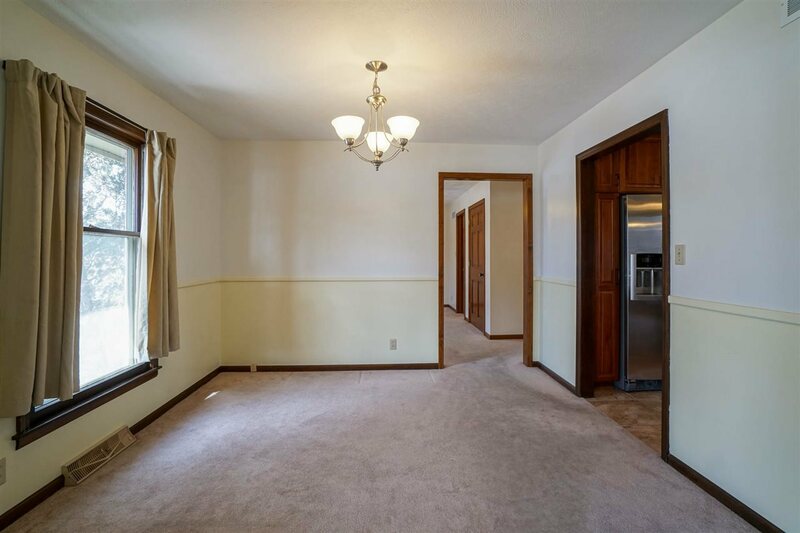 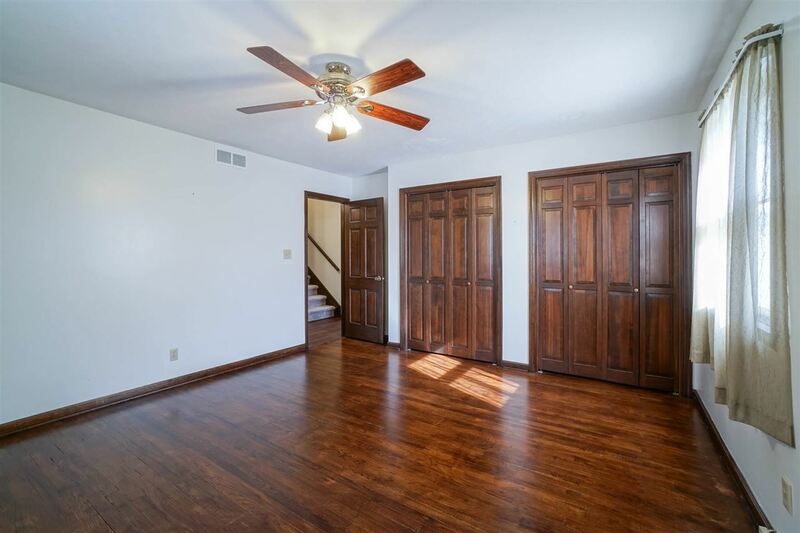 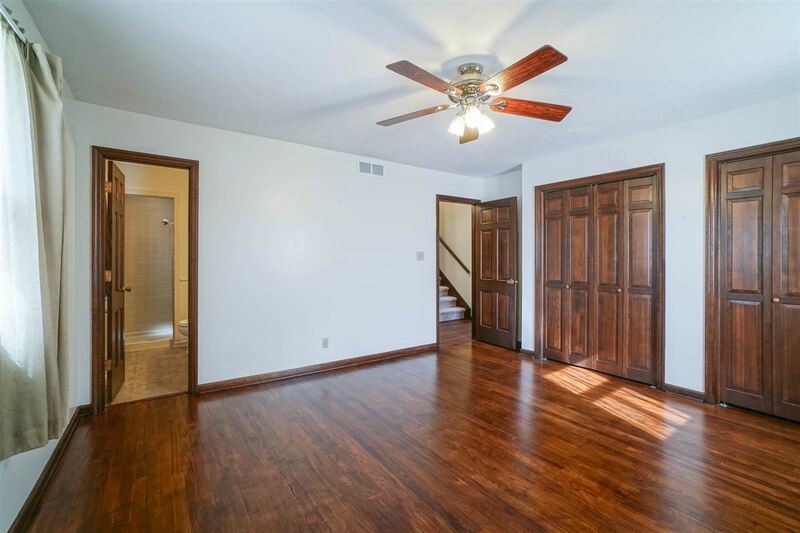 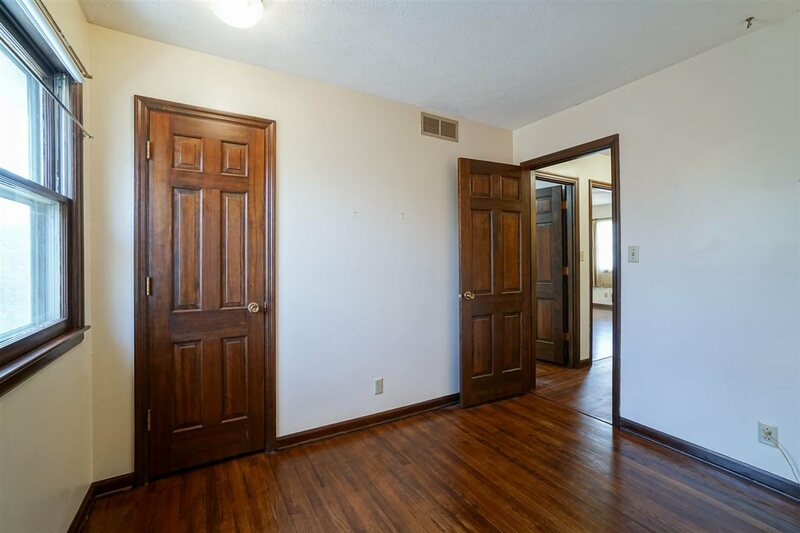 A beautiful wood stairway leads to the second level with 3 spacious bedrooms, 2 baths, & great closet storage. 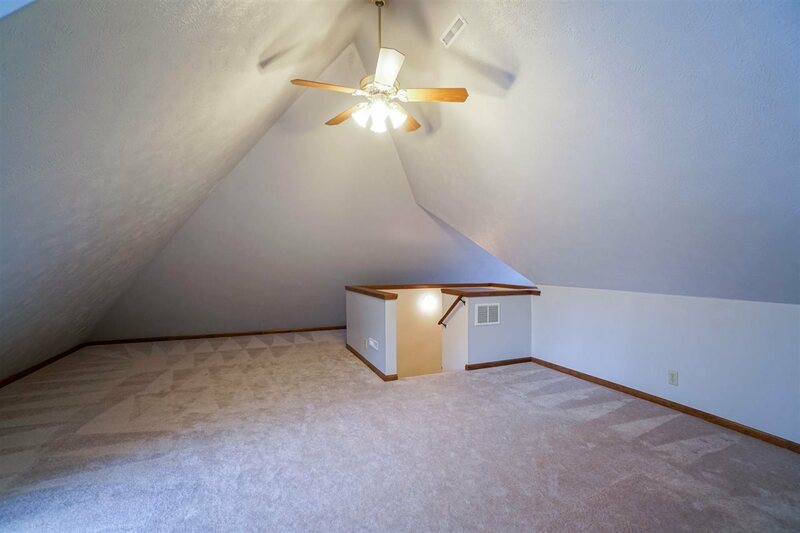 The 3rd level is a teenager&apos;s dream suite with dormers, walk-in closet, incredible space & soaring ceilings. 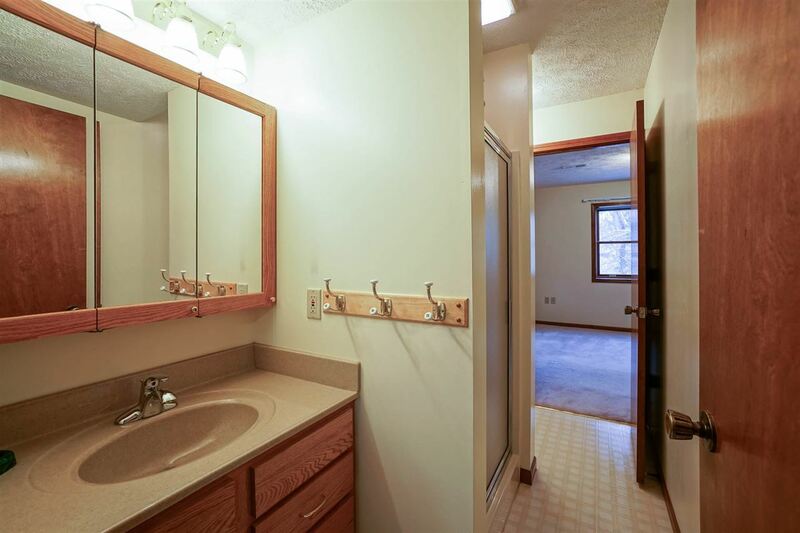 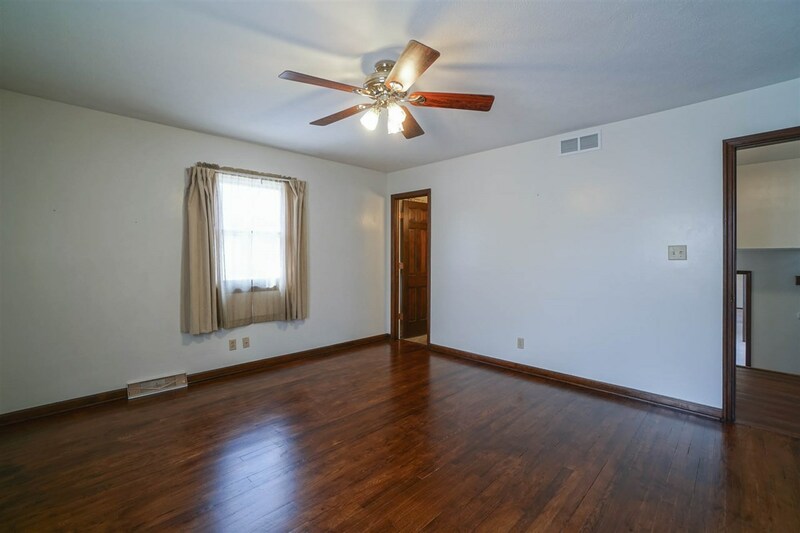 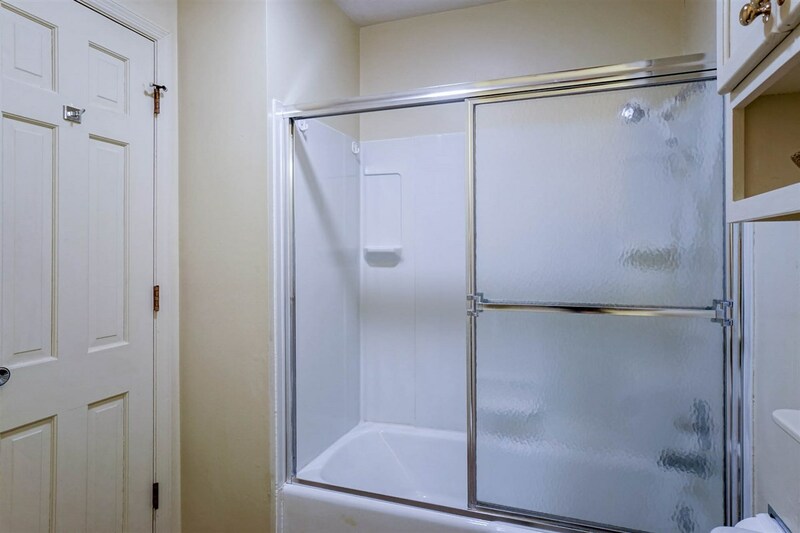 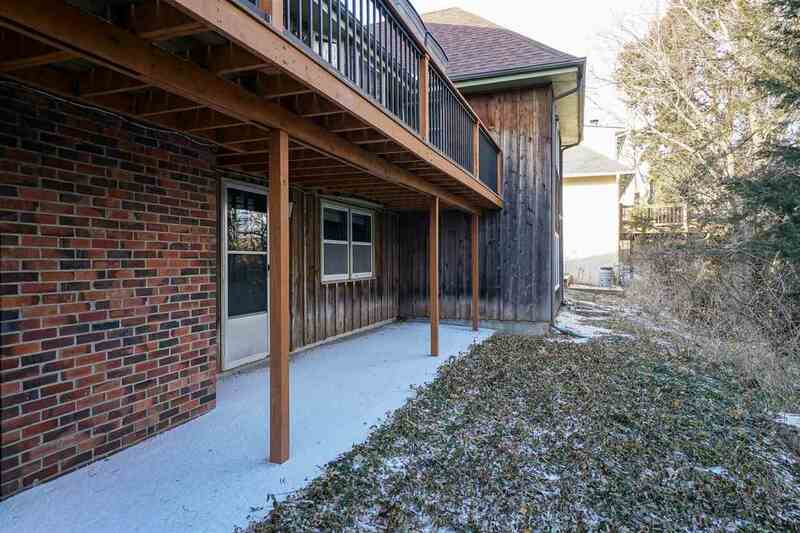 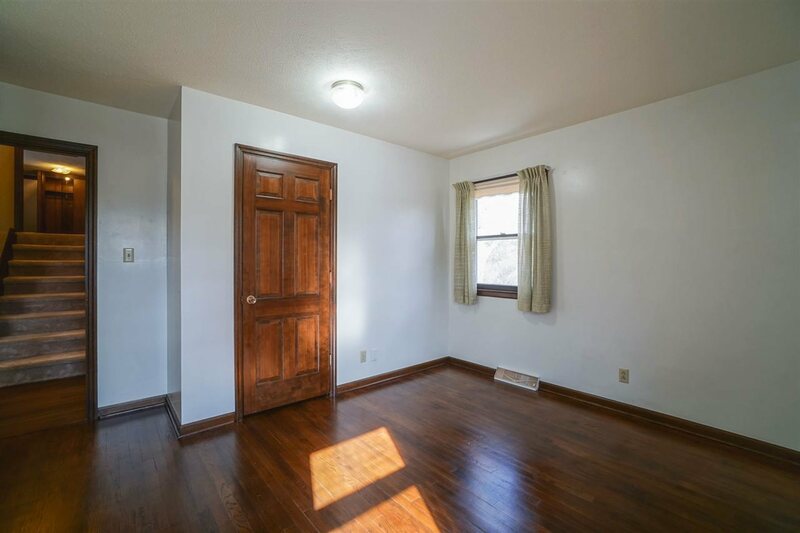 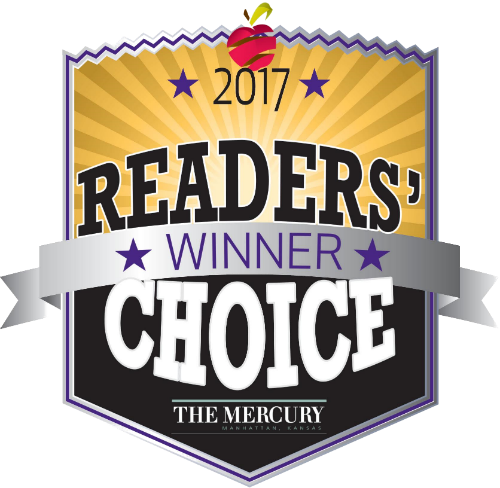 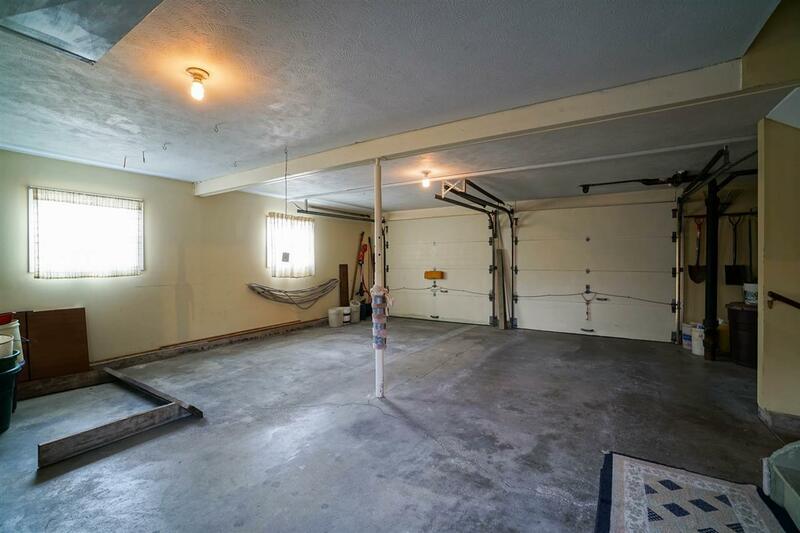 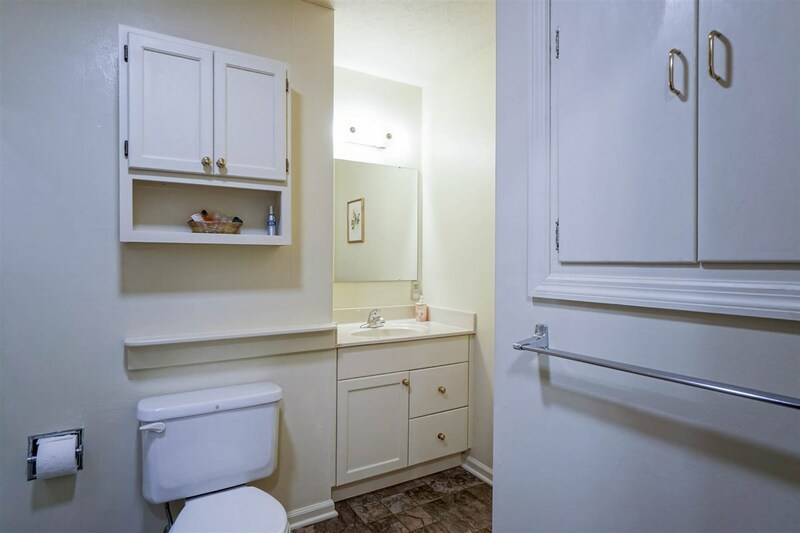 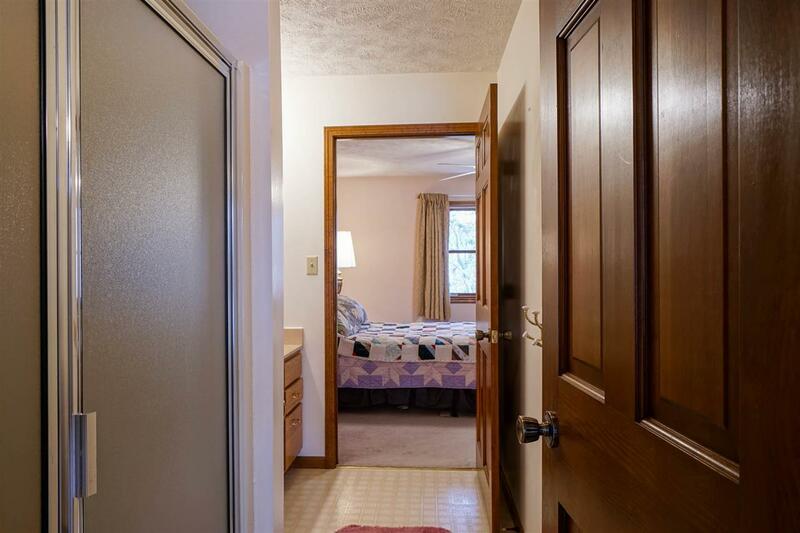 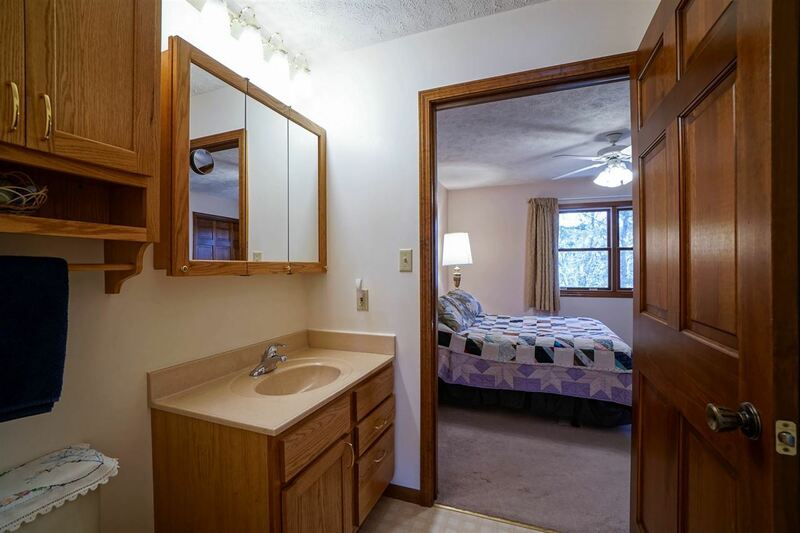 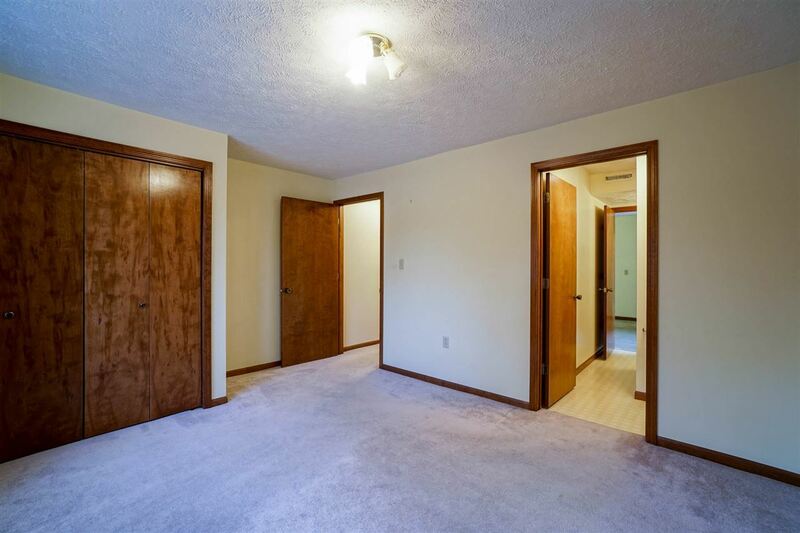 The walkout basement offers a spacious bedroom with private bath & double closet, large family room, laundry room, workshop, & abundance of storage. Hail-resist 50-yr roof new in 2017 (Weddle); 2 HVAC units maintained regularly (Std Plumbing); Sentricon termite system (McKinzie). 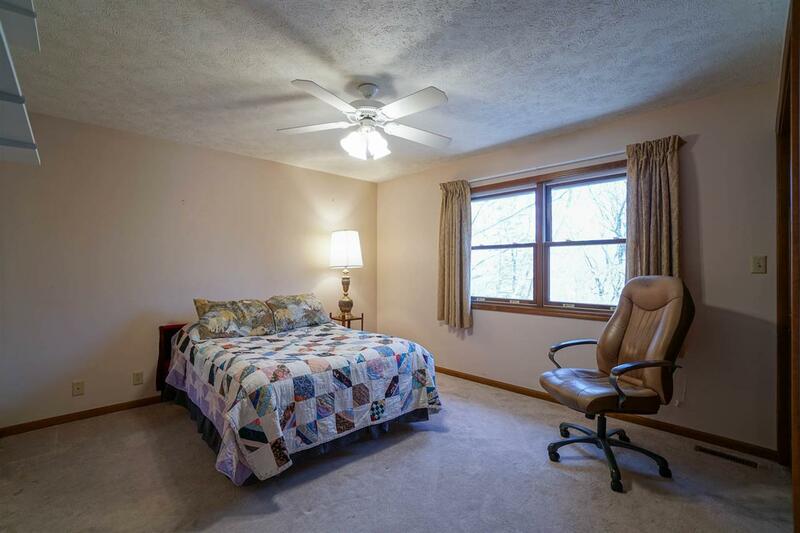 Bedroom 2 Dimensions: 15&apos; x 11&apos;10"
Bedroom 3 Dimensions: 10&apos;2" x 9&apos;5"
Bedroom 4 Dimensions: 13&apos;8" x 13&apos;7"
Dining Rm Dimensions: 11&apos;1" x 10&apos;5"
Family Rm Dimensions: 23&apos; x 16&apos;4"
Great Room Dimensions: 14&apos; x 11&apos;8"
Kitchen Dimensions: 20&apos;4" x 12&apos;11"
Laundry Dimensions: 13&apos;7" x 11&apos;8"
Living Room Dimensions: 16&apos;8" x 11&apos;1"
Master Bdrm Dimensions: 15&apos;3" x 13&apos;5"
Other Rm 1 Dimensions: 14&apos;6" x 11&apos;4"
Other Rm 2 Comments: BR 6 Suite; dormers; charming! 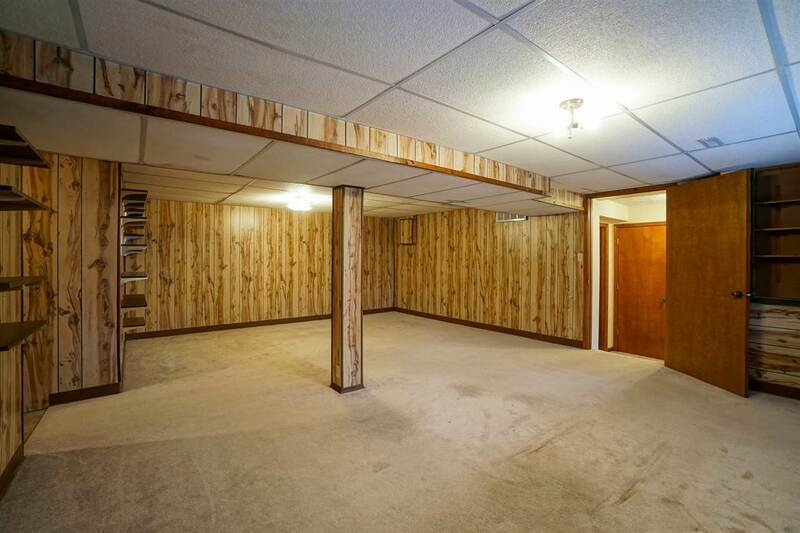 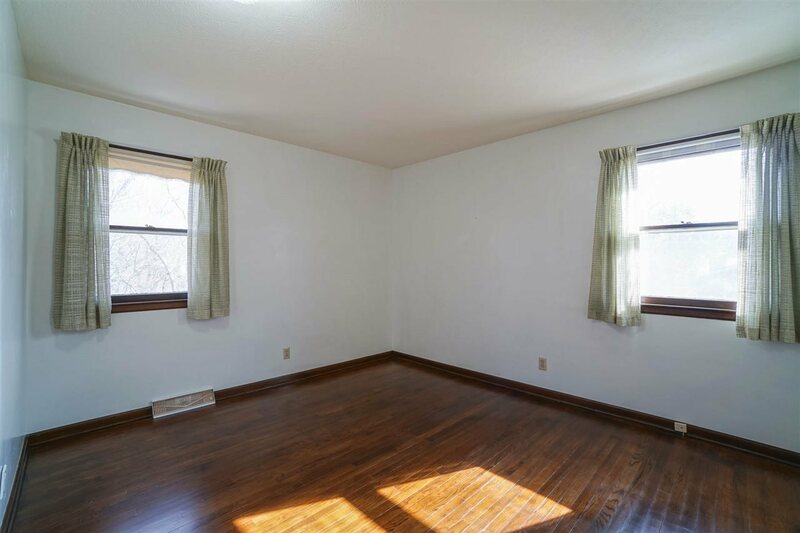 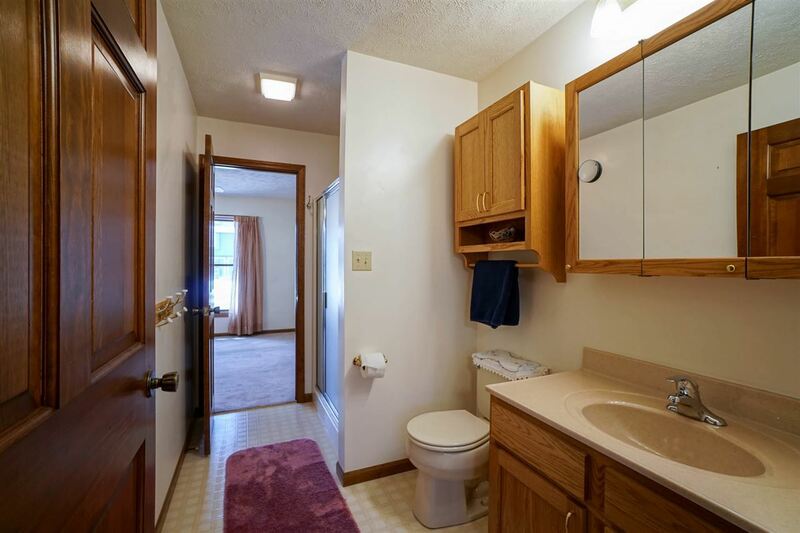 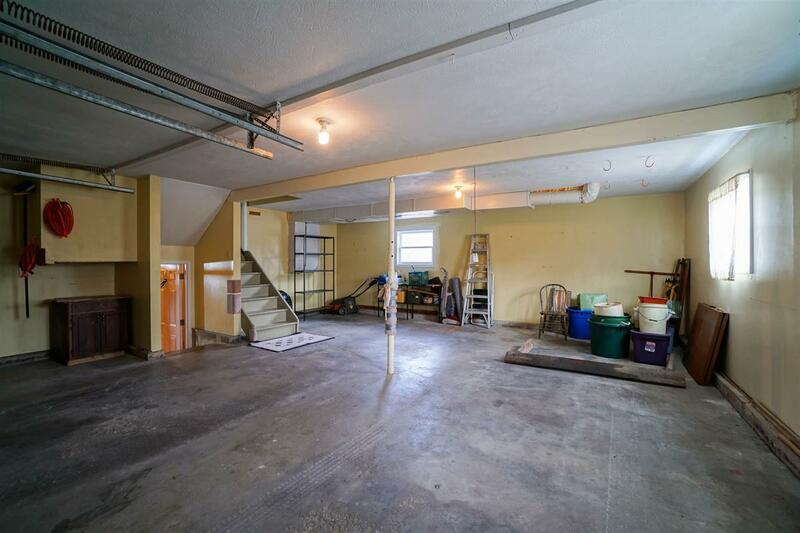 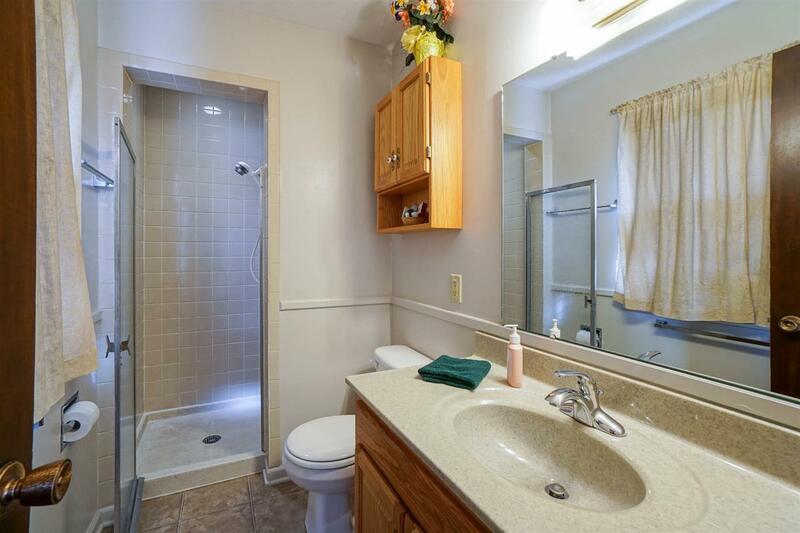 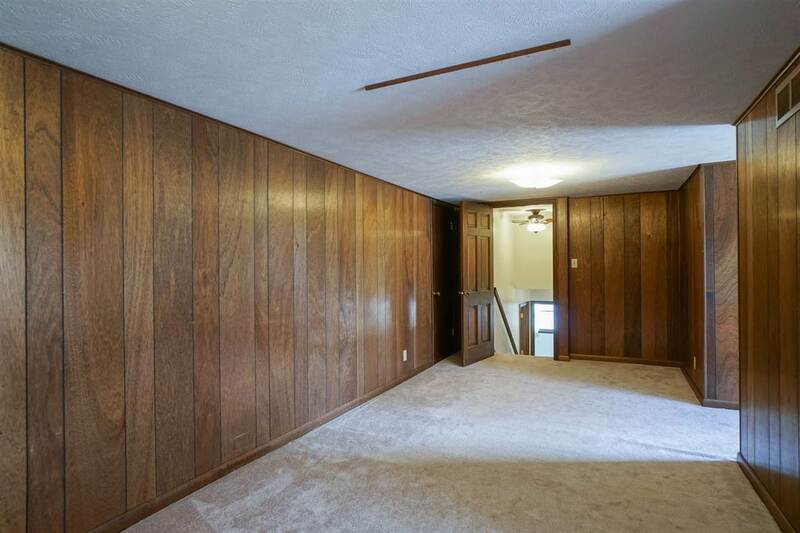 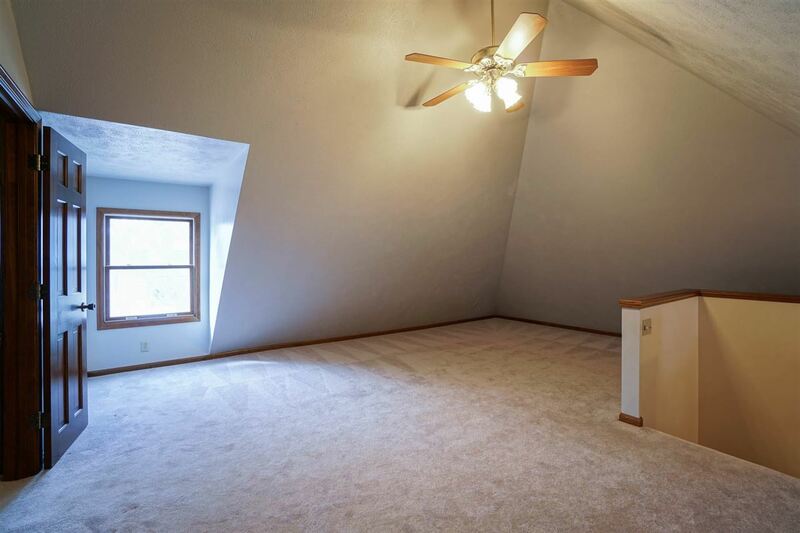 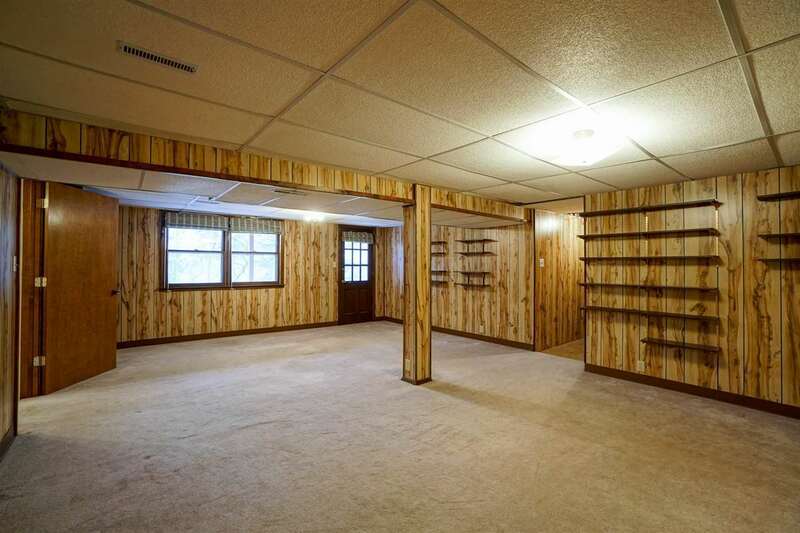 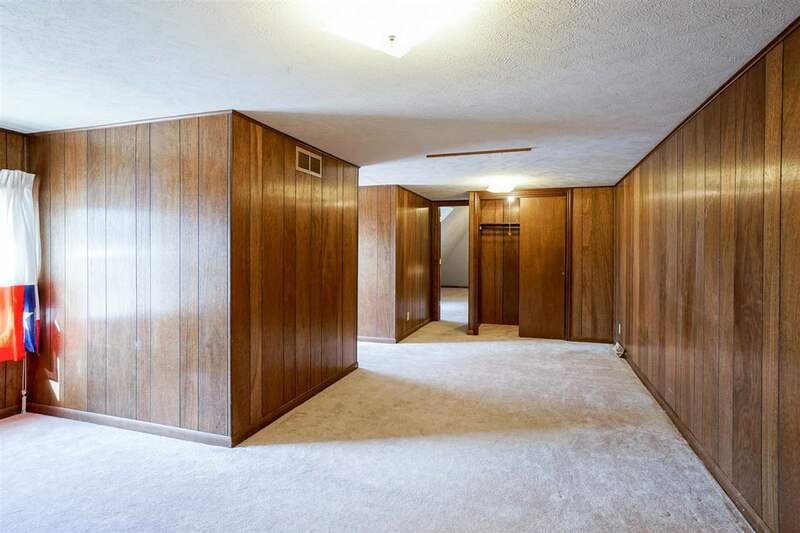 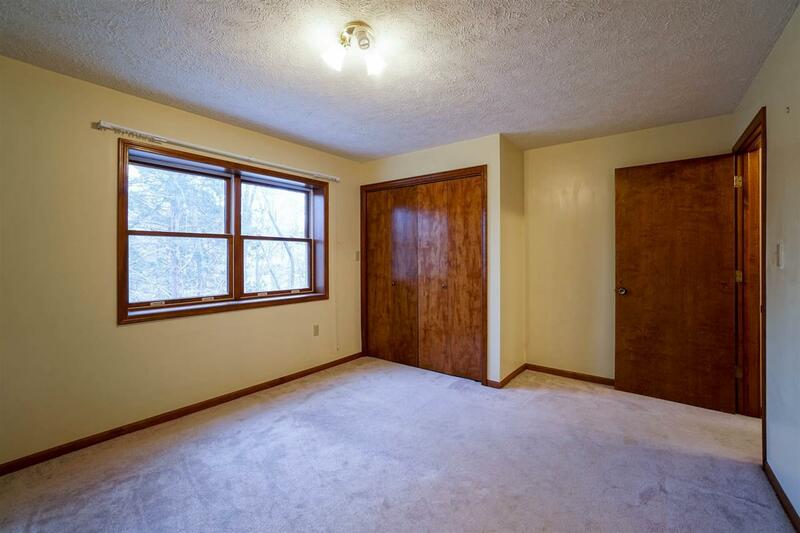 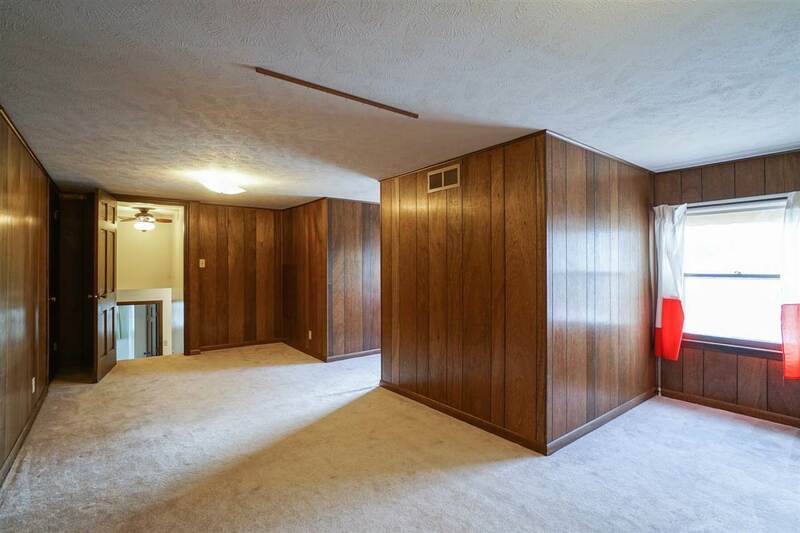 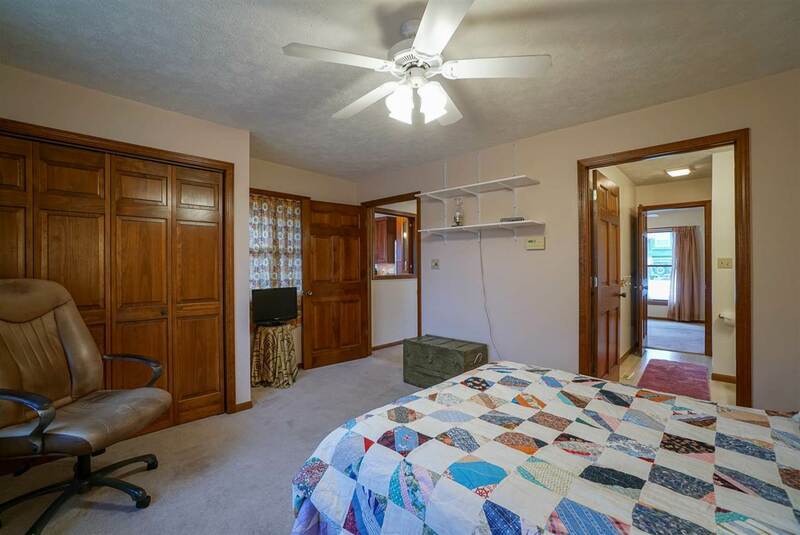 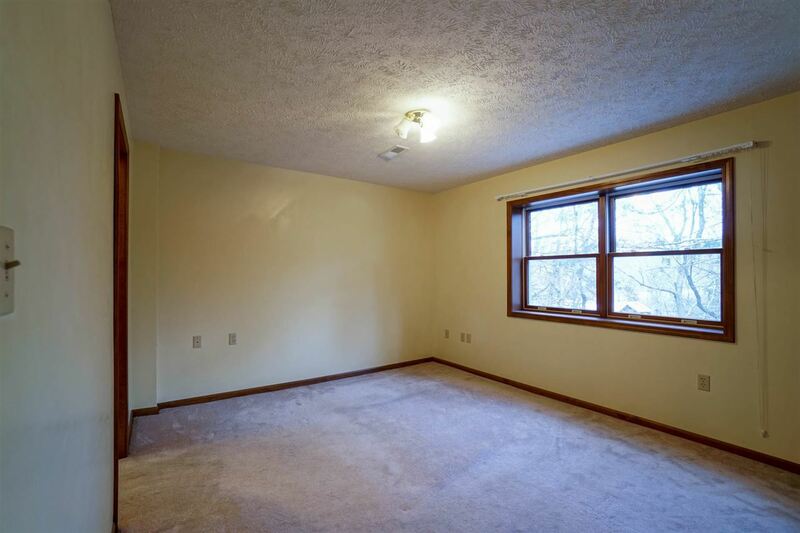 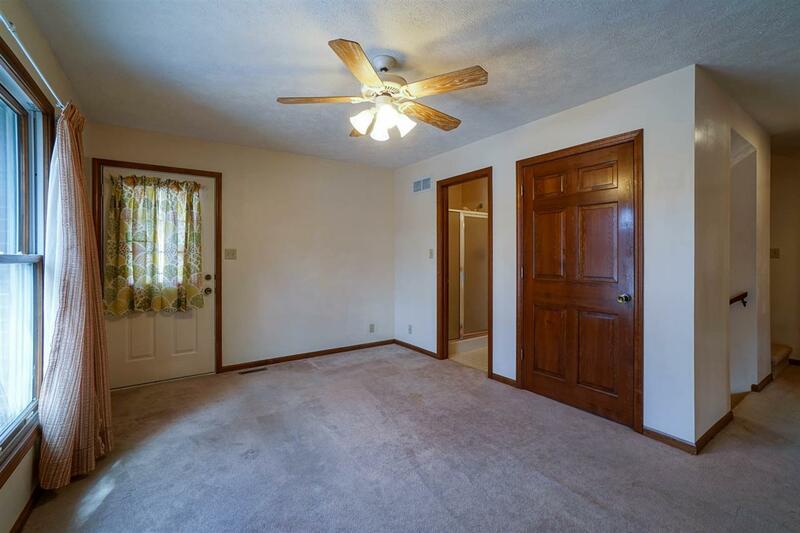 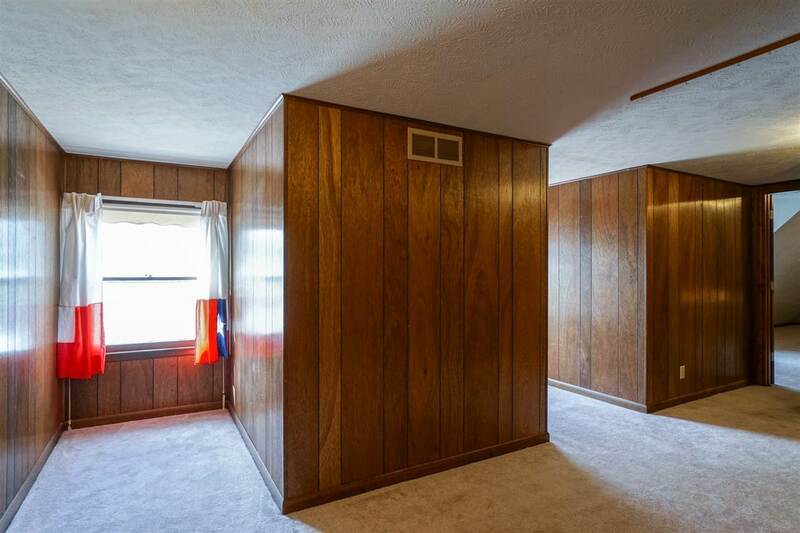 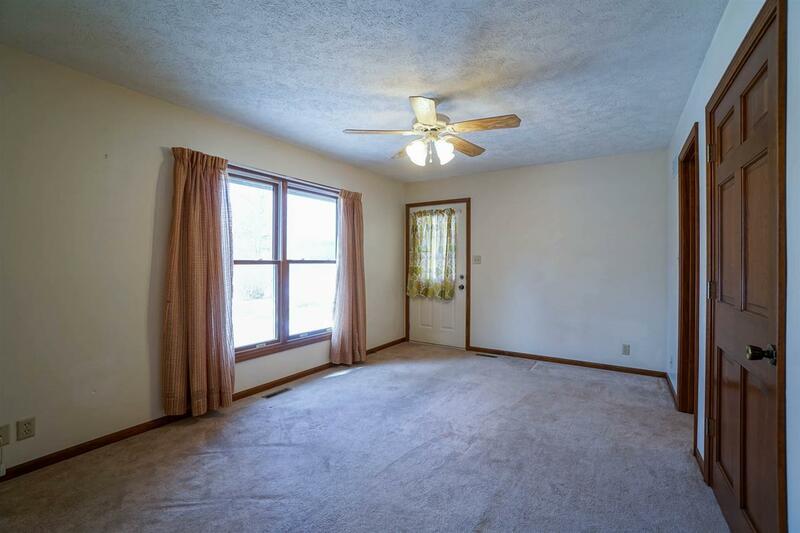 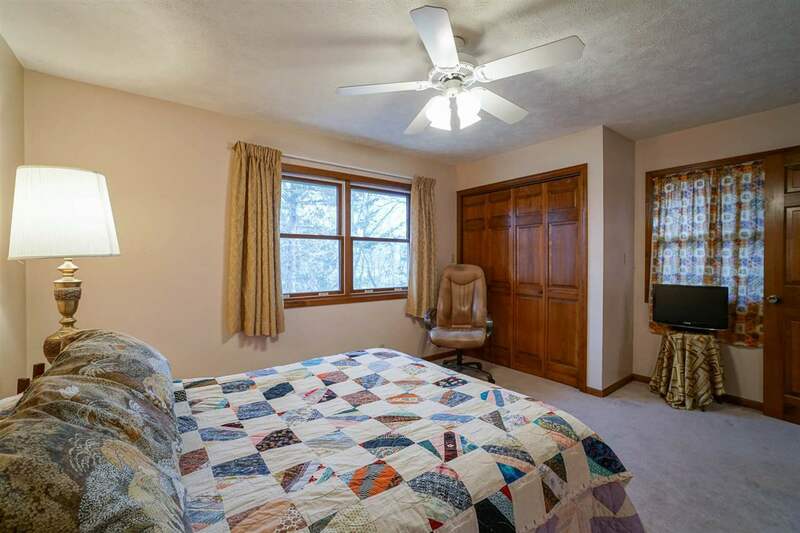 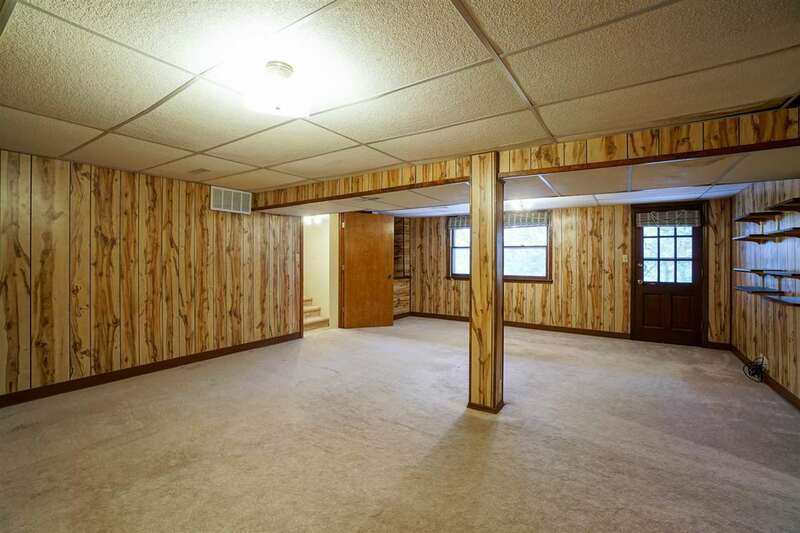 Other Rm 2 Dimensions: 25&apos;3" x 8&apos;10"
Other Rm 3 Comments: BR 6 Suite cont&apos;d;soaring ceiling;space! 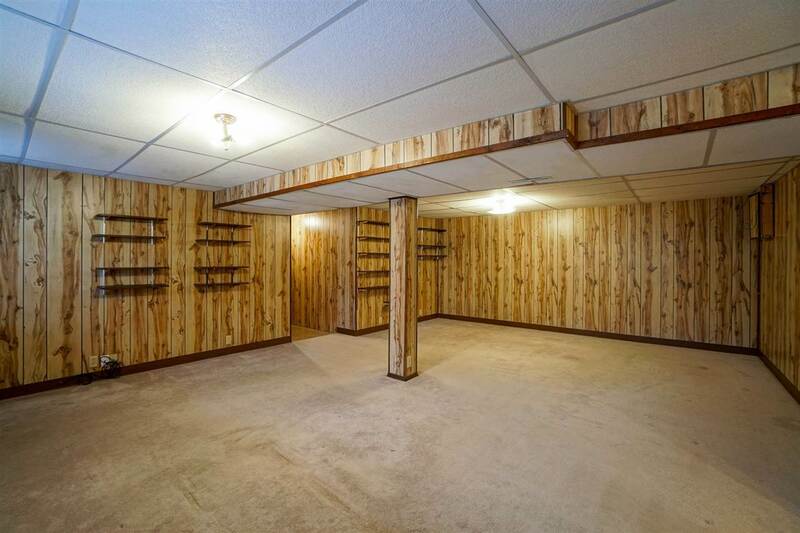 Other Rm 3 Dimensions: 26&apos; x 20&apos;9"